Powermatic Associates is the authorized distributor for Integra throughout Northern California, Central Valley California, Austin, San Antonio, and throughout central and south Texas. 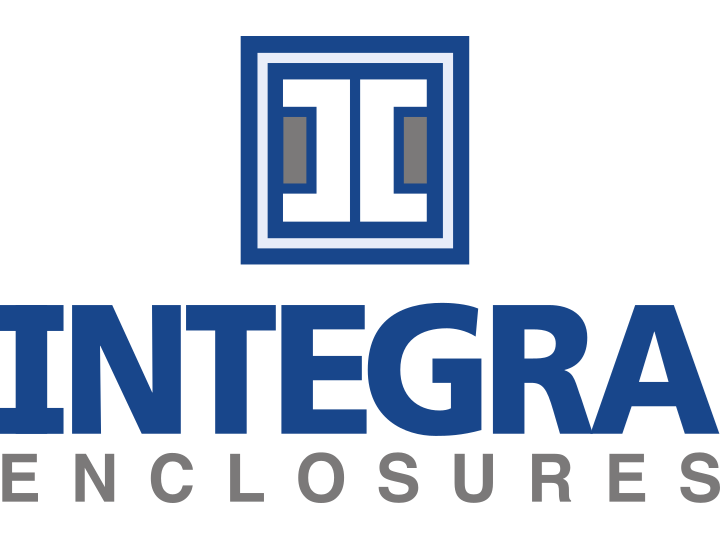 Integra Enclosures all share the patented Integra Panel Suspension System which allows infinite range of motion of a panel within the enclosure. This feature, along with several other design improvements over existing products, makes Integra an exciting alternative to the traditional suppliers now in the market. 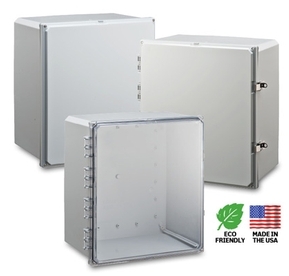 Perfect for Water and Wastewater Applications!